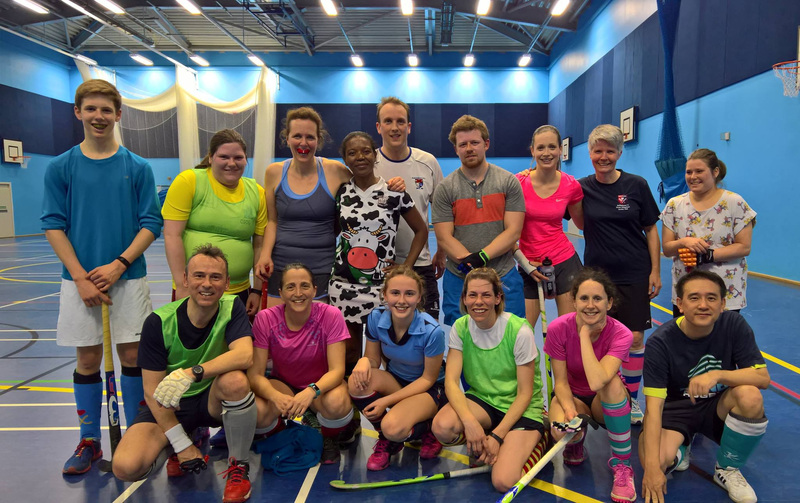 We are a friendly hockey club based at the Cow Roast, just between Berkhamsted and Tring.We run 5 mens teams and 4 ladies teams, covering all ages and abilities. For the stars of the future, we have a packed youth section, split into various age ranges, training at various times. The men play in the Eastern Counties league and the ladies play in the 5 Counties league. These leagues comprise clubs spread across Hertfordshire and nearby parts of the neighbouring counties. Our clubhouse and grounds are available for hire. See the Clubhouse Hire section or click the button below to send us a message. Finally... a newsletter! 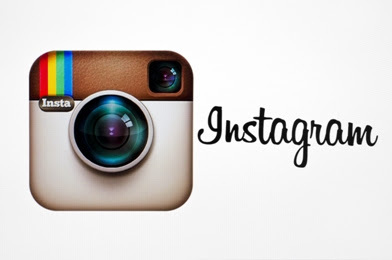 Apologies for missing out a couple of weeks. December was hindered by some kind of web virus (surprisingly embedded in the last Men's 5s report). We've seen a significant improvement on the pitch either side of the break. Whilst the Ladies continue to win their games, suddenly the Men have now found some form. The Men's 2s won their first game of the season this weekend and the Men's 3s are now unbeaten in the last 4 games. There are so many great things going on with our Junior Section at the moment. New Kit, hosting tournaments and we've entered into the regional junior leagues. The last couple of weeks has seen young teams entering and winning lots of games against other regional clubs. 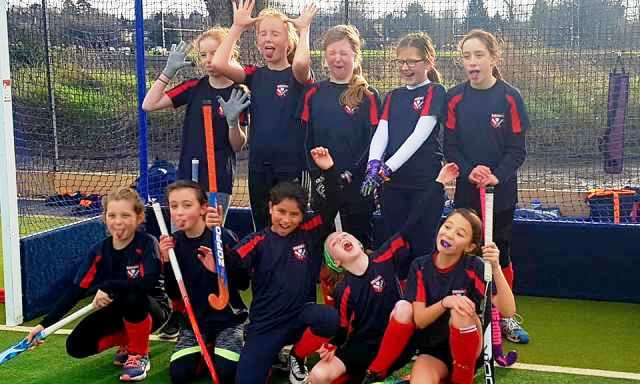 Pictured above the cheeky girls Under 12s who were unbeaten yesterday against Tring, St Albans, Chalfont and Amersham and West Herts. Meanwhile, the Boys Under 12s were unbeaten against Milton Keynes, Buckingham and Amersham and Chalfont. Below are a list of other results and match reports. And some explanation as to why Vicky Stanwell was voted Mrs Stroppy Pants (Pictured above) in the Ladies 1s game last week. IT'S BACK - BIGGER AND BETTER THAN EVER BEFORE! How are you doing as a player? 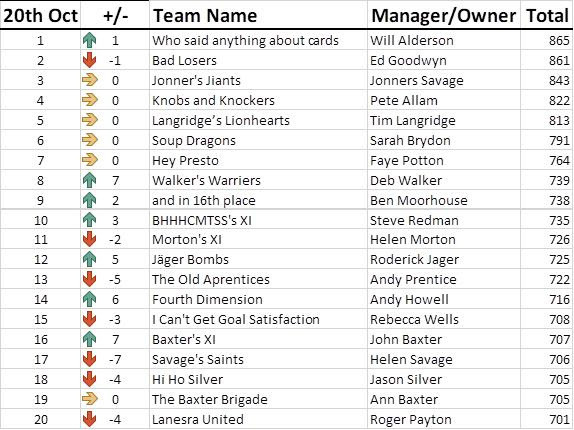 If you've entered a team into the Fantasy League, how is your team getting on? 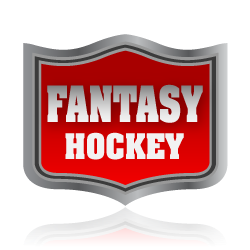 This week’s Fantasy League has seen a fair few changes especially after “a few” goals were shipped across the Mens’ section and the Ladies once again had a good weekend overall. 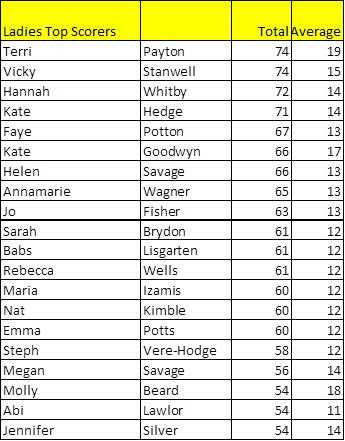 This week’s Manager of the Month is Debbie Walker, whose “Walker’s Warriers”, (after a poor week 4) have climbed 7 places and back into the Top 10. Your free drink awaits you at the bar next weekend! From Monday 3rd September at the Tring Sports Centre. This is eligible to all club members. This is eligible to all 1st team squad members. You will be invited if you are good enough!! This years sessions are lead by Will Holderness. 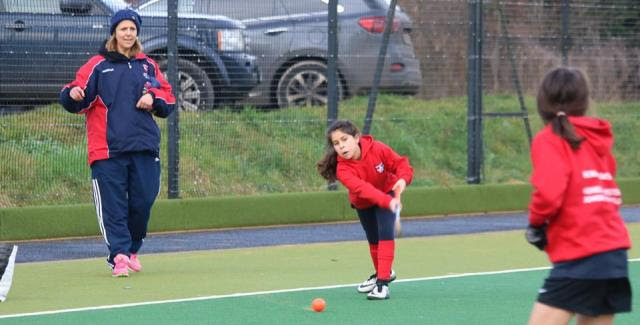 He will be ably supported by a collective of helpers (both adult and teenage hockey coaches). Forms and leaflets will be sent out next week. REMEMBER get yourself following the Berko Hockey Facebook page for more up-to-date information about the club, banter from the usual idiots, particularly Didi Seymore, who hasn't said a sensible thing in years. For up-to-the minute results and banter of the most banal kind courtesy of tweetmeister's including Mark Johnson, Stef Abson, Ben Moorhouse and Jo Fisher. Who has a clue why this exists, but it does and "BerkoHockey" has quickly become one of the best hockey accounts to follow. We are looking for a Level 2 Coach. 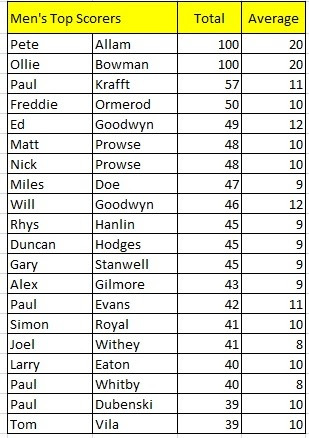 A player/coach would be preferable, to aid the Mens 1's in 2S after promotion this year. Premier training on a Wednesday evening and Club training on a Monday as well as other opportunities. 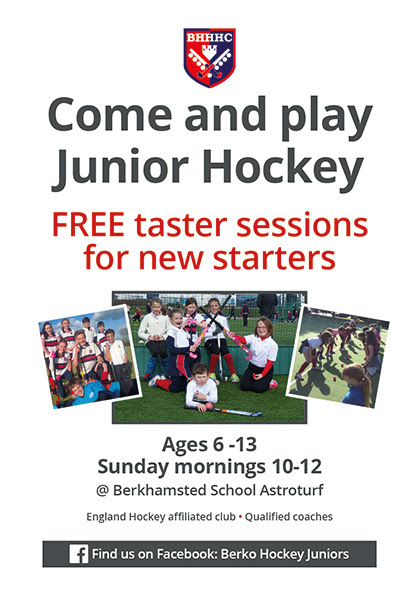 Potential further paid coaching role with Berkhamsted School as well. We are now fortunate to have access to indoor hockey facilities at Ashlyns School, in their new sports hall. Indoor hockey offers the best fitness workout you can possibly do and is great for honing your hockey skills as well. 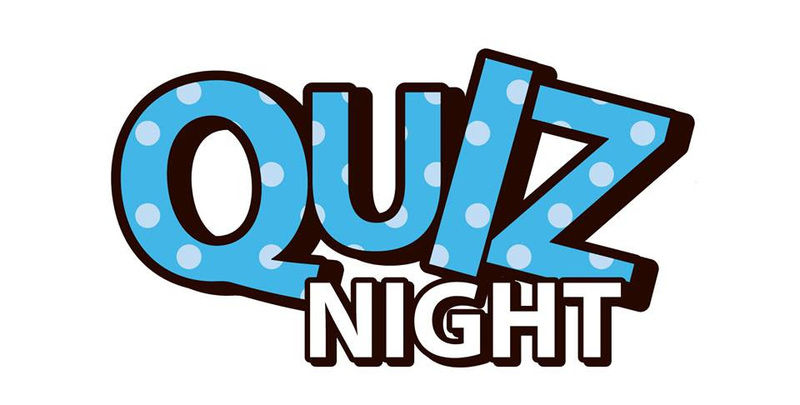 Starts Thursday 14 September 9pm to 10pm at the sports hall at Ashlyns School. Contact Ben Moorhouse for more info. Hockey players start out as Tigers before progressing through the youth section towards adult hockey. See the Youth Section for details of the training programme and a registration form. Our club house is set in 20 acres of land and the perfect setting for all kinds of parties and events.